Lotus Zilar 1707 clutch bag. 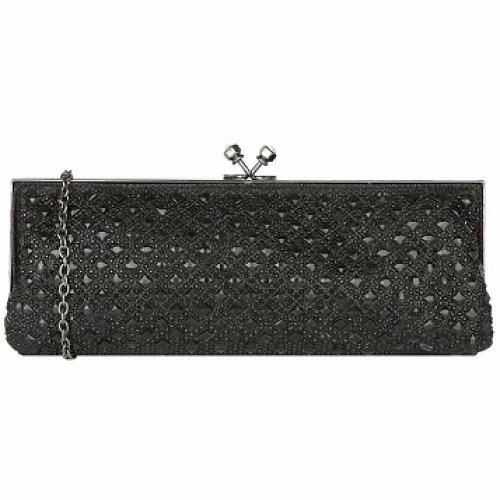 Add a glamorous touch to your outfit with this black diamante embellished clutch bag. 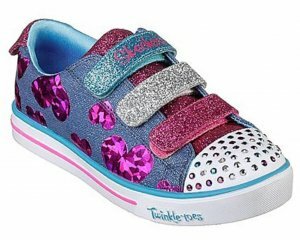 Featuring a clasp fastening and a detachable shoulder strap. W24 x H10 x D3 cm. 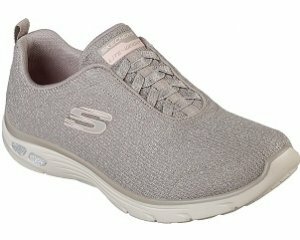 Matching shoes are also available, ladies peep toe Lotus Serenity.